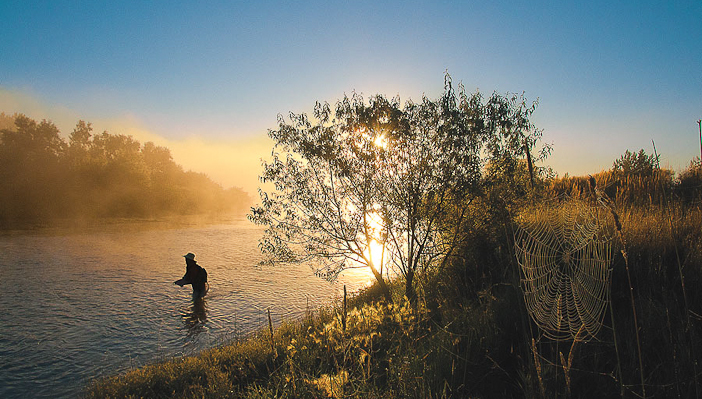 Patagonia has just released a book and kit that will help revive the old and often misunderstood art of fly fishing. 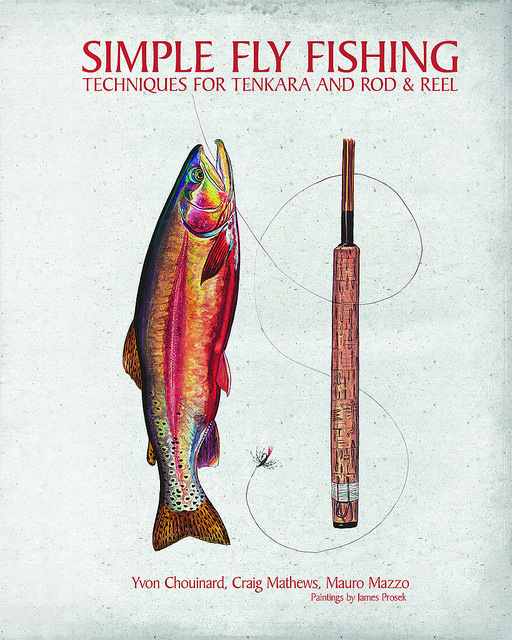 The book, Simple Fly Fishing: Techniques for Tenkara and Rod & Reel, demystifies the sport and delivers a simple and highly effective explanation of technique. Yvon Chouinard, founder of Patagonia, fears that fly fishing is a dying sport – Simple Fly Fishing is for the young person who has wanted to learn, but is intimidated by the complexity, elitism and expense of fly fishing. The book covers all common techniques for wet fly fishing, nymphing and dry fly fishing. 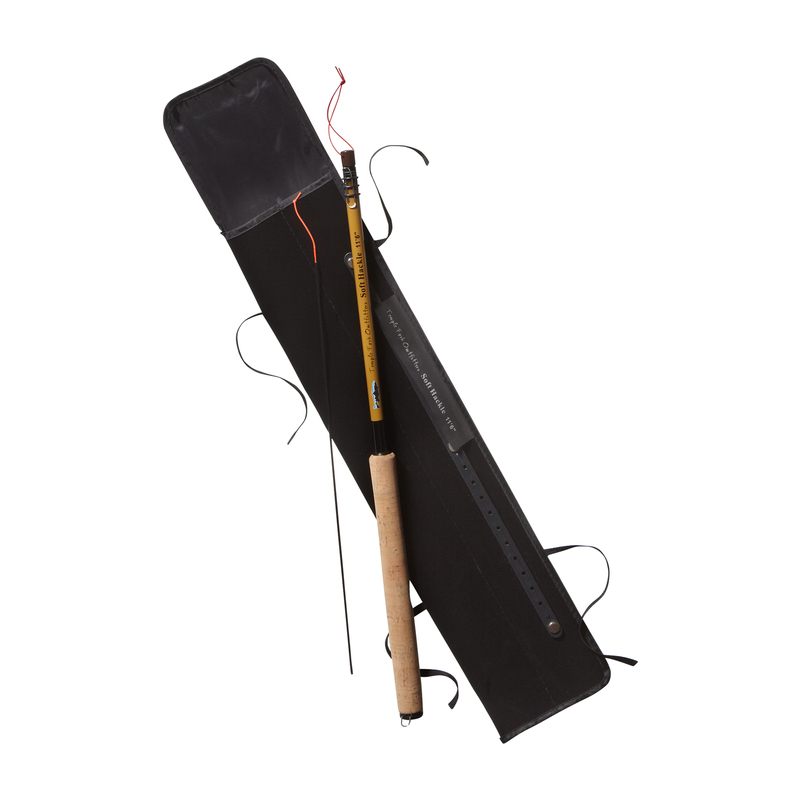 The Simple Fly Fishing kit contains a tenkara-style fly fishing rod, box of flies, line and leader, and quick set-up guide. The wisdom behind the book and kit is rooted in a belief that the way towards mastery of any endeavor is to work towards simplicity – and to replace complex technology with knowledge. Rainbow trout. One of many illustrations by James Prosek from the book Simple Fly Fishing. The kit aims to achieve just that. The tenkara fly rod, which has no reel, is the product of a centuries-old Japanese fly fishing tradition which has been all but lost today. The book and kit are available in Patagonia retail stores across the United States, Canada and Japan and online starting today. 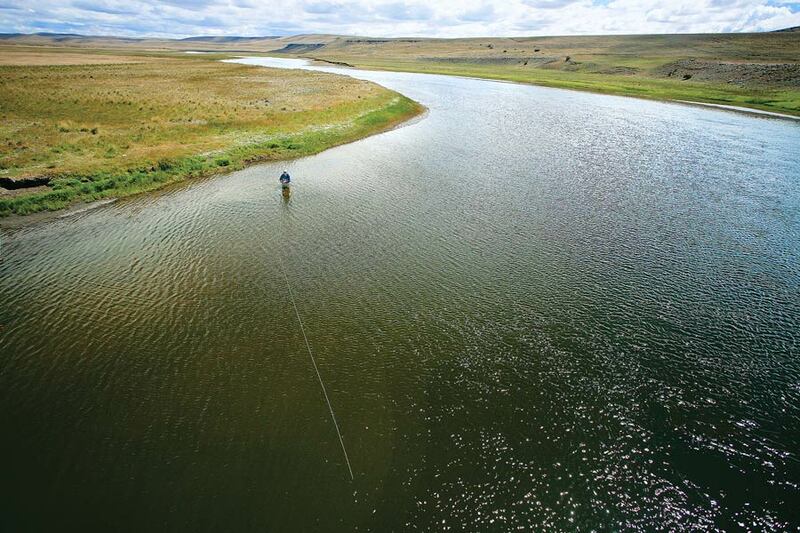 In addition, anyone visiting Patagonia stores can also get instant advice about the best places to go fishing in their local areas, as well as information about tenkara fly fishing clinics – open to the public – to be held in select retail locations in the coming days. 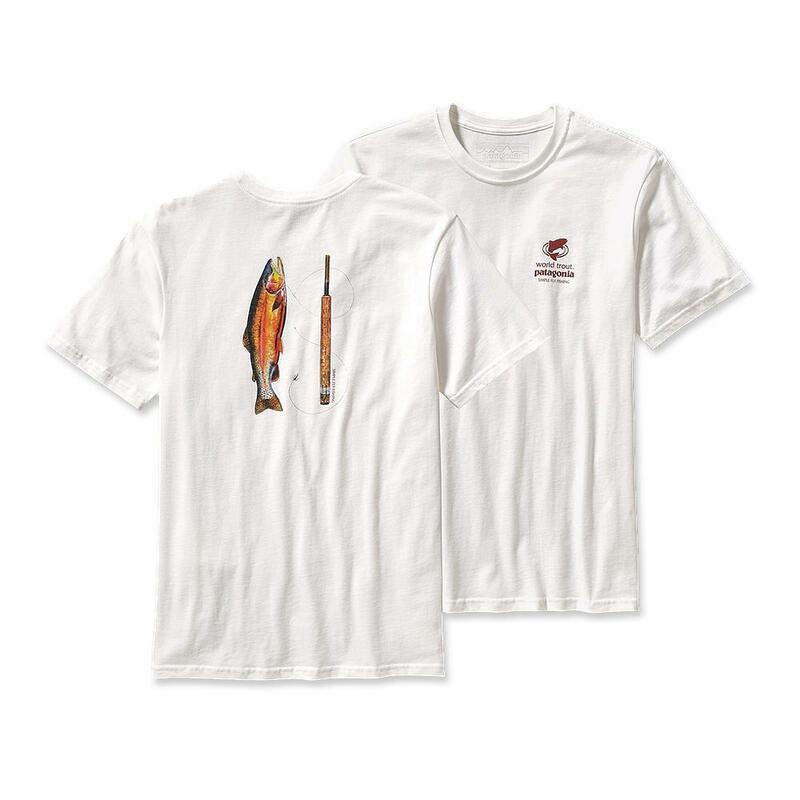 Simple Fly Fishing T-Shirts available separately. $5 from every sale goes to The World Trout Initiative. The Best Camp Stove of All Time?